It's common knowledge that the web is filled with trackers designed to harvest your browsing information. What might come as a shock, however, is the fact that these trackers, while harmless on the surface, can dramatically impact your browsing speed and even reduce your device's battery life. Disconnect gives these hazards the boot while allowing you to browse unrestricted and completely anonymously, and lifetime plans are on sale for an even lower sale price for a limited time. 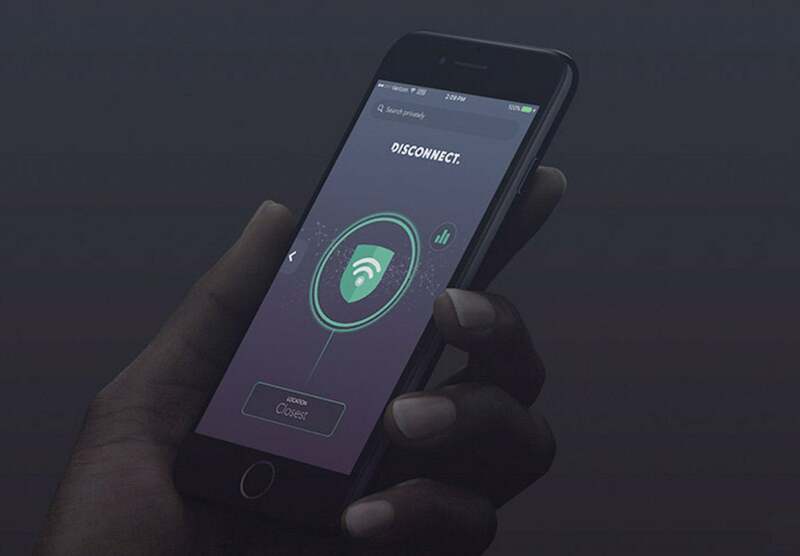 An all-in-one security solution, Disconnect blocks trackers and malware across your entire device, allowing you to browse up to 44 percent faster, using up to 39 percent less bandwidth, and greatly improving battery life. It features VPN technology that encrypts your traffic, so you can surf the web anonymously. Plus, Disconnect also allows you to access sites that might otherwise be blocked based on your location, like Netflix and Hulu. Lifetime plans to Disconnect were on sale for $69, but you can sign up today and take advantage of a brand new price drop, paying only $49 (90 percent off the normal retail price).